Kuramathi Maldives has defended the HolidayCheck Gold Award. Kuramathi is amongst the only three resorts from the Maldives that won the prestigious gold award by German travel company HolidayCheck. 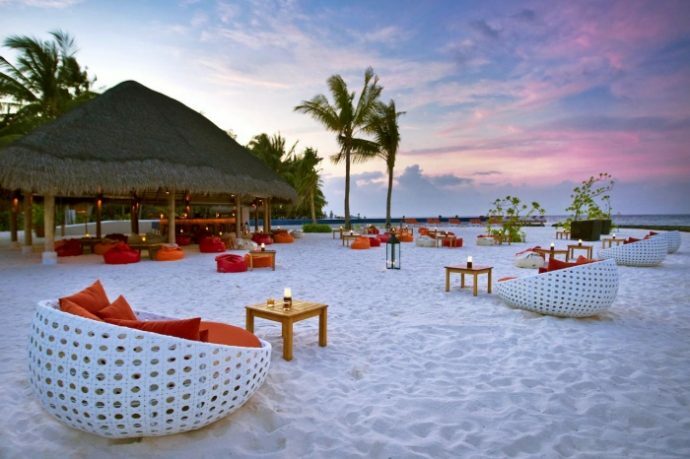 The resort also secured the third position in the list of top 10 resorts in the Maldives with a score of 5.8 out of 6. HolidayCheck Awards, the highly sought after tourism prize given by the largest German speaking travel portal that offers extensive travel know-how, is being conferred for the 13th year to the most popular hotels worldwide. In order to be nominated, the hotel needs to have a minimum number of reviews during the year of 2017 with a stay in 2018, a recommendation rate of minimum 90 percent from reviews in 2018 and a score of at least five out of six suns on HolidayCheck from reviews in 2018.